This message was created by the ISS-ABOVE at DLR in Bonn. 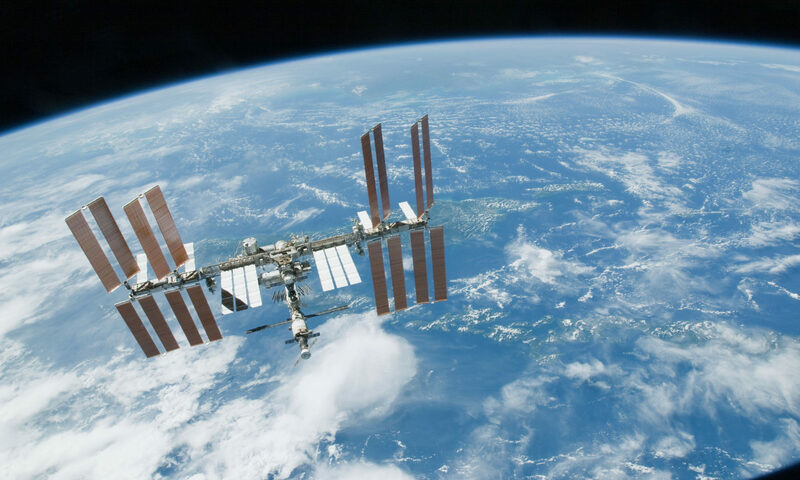 The ISS-ABOVE inspires the wonder for human spaceflight, the very programmes and activities that DLR facilitates and enables, ranging from technology developments to the amazing International Space Station above us. The ISS is humanitys outpost in space, permanently crewed since 2000 and run by strong international partnership. The ISS-ABOVE lets you share the astronauts view of Earth by streaming live video from the ISS High Definition Earth Viewing Experiment and provides with lots of information on where the ISS is and when you can see it. And this little device lights up whenever the ISS is overhead.